Welcome to vocaloid, a community for anything relating to Vocaloids. Feel free to browse around the items I own and private message me if you are interested. As a fellow collector, I would like for my collection to go to someone who appreciates them. Parts are available only if you can find someone to take the rest. Prices are based on roughly the prices I bought them for. 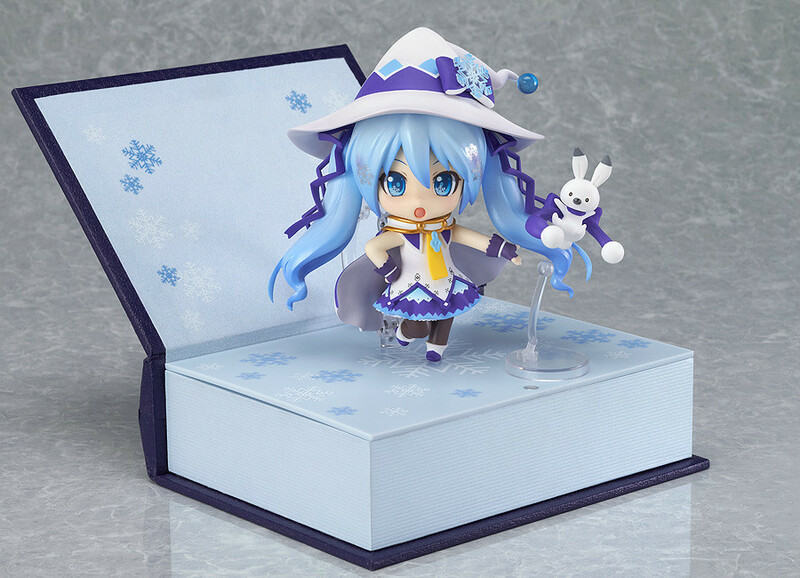 Selling Nendoroid Snow Miku: Magical Snow Ver. 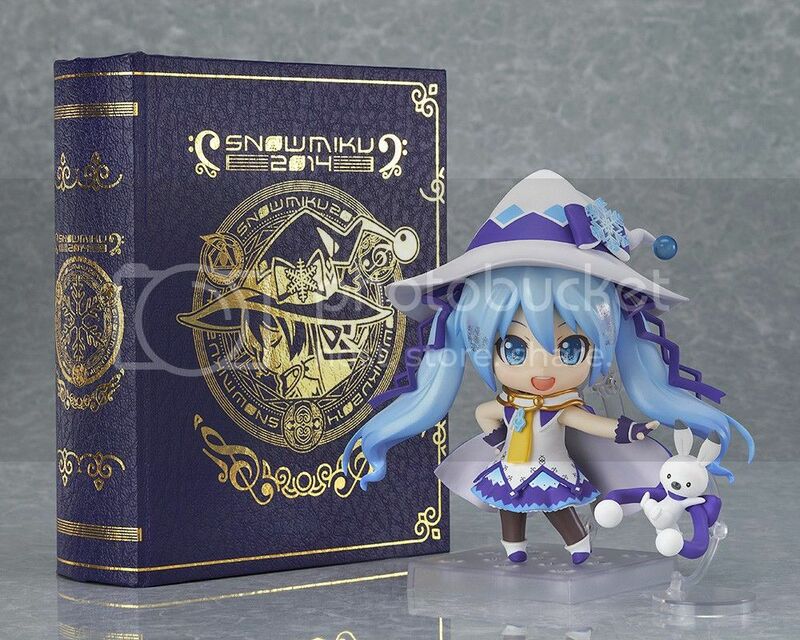 I'm selling Nendoroid Snow Miku: Magical Snow Ver. If interest or questions please comment or send message. Bargain Deals of Anime&Kawaii items! I have 100% POSITIVE Feedback~ Go take a look. Hello! 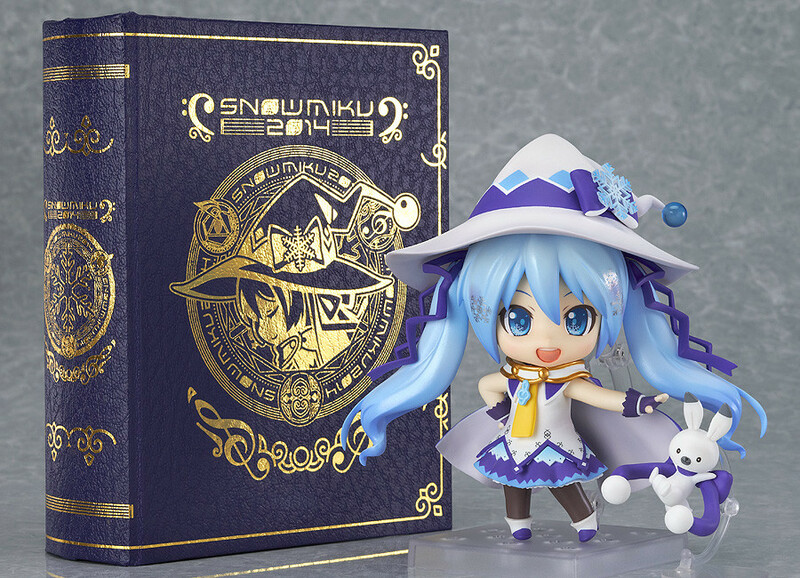 I'm no longer collecting Miku figures so I have some extras of the new 2014 GSC Snow Miku for sale. I'm selling her for $100 including free s/h to the US! Payment and contact information can be found at this post including other figures for sale. If interested I'm also selling various doujinshi here. Prices are all negotiable, just ask. Thanks for any interest! Hello~ I have some goods for sale. Please take a look! Hello! Does anyone could help me? I'm working for a Vocaloid rhythm game, but sorry I can't describe about it now. The things I really need is 300 Vocaloid Songs. I'm fine with cover songs. Now I'm having about 150 songs so I need 150 more (it's the half!). You can write as many as you want and can but like I said before. I need at least 150 Vocaloid songs, both of originals and covers. Just write the title. It's fine if you don't write the vocalist and the composer. I would just go Google it. I'm opening a new community "Logicalism", it's a community for all Hinata Haruhana's fans (best known for her songs Nazotoki/Nazokake feat. Kagamine Len/Rin). Discussions, news, and fanworks! Hello! I'm sharing a visual novel game based on Neru's song Tokyo Teddy Bear and his album Shousei Gekijou. Please check it out here, or click on the banner to go directly to the official site! Hello! I have the Sakura Miku and Yukata Miku Nendoroids for sale as well as GSC's World is Mine Miku [brown frame] PVC!